The panel tackles one of the most common questions we get: How do I get rid of voles? This and more on this week’s episode. Mid-American Gardener: Hosta La Vista? 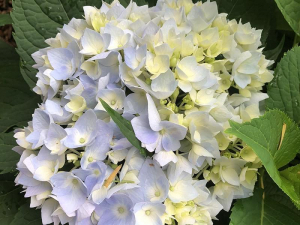 We're never short on hosta and hydrangea questions - and we have those - but it's not every day the panel ALSO discusses ground cherries and lifesaver plants! 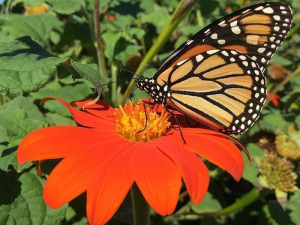 This week, Victoria met up with University of Illinois Horticulture Educator, Kelly Allsup, to talk everything butterflies. Popcorn, cabbage, sundaes and more… this is one delicious episode. 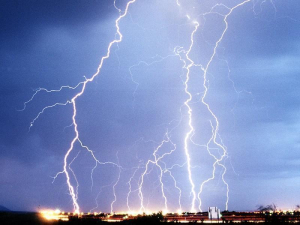 This week, Victoria sat down with State Climatologist Dr. Jim Angel for a lesson on the weather. Tinisha Shade-Spain hosts her very first show… and ROCKS it, we might add. Mid-American Gardener: Welcome (garden) wagon! Sprucing up spruce trees, plus a welcome to brand new host Tinisha Shade-Spain, are but two conversations had during this episode. 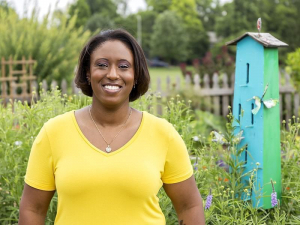 This week, the brand-spanking new permanent host of the Mid-American Gardener TV show, Tinisha Shade-Spain, joins your host Victoria Shepherd. This week, the panel talks about roses, honeysuckle, and much more. Kent Miles, owner of Illinois Willows, joins host Victoria Shepherd to talk about his favorite subject: Flowers.